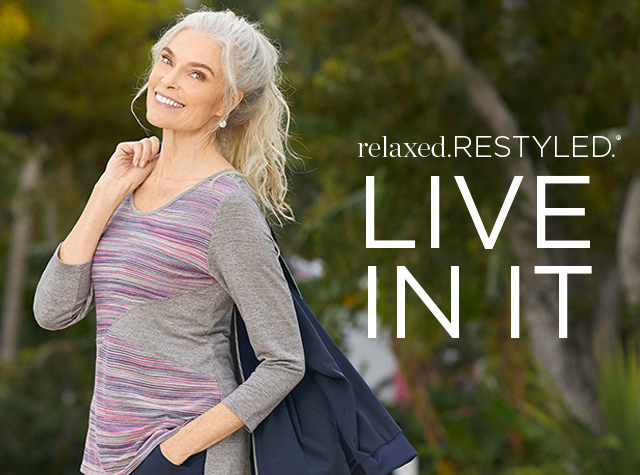 Missy (4-16) Featured Shops Activewear: Relaxed. Restyled. It's filled with tops and bottoms that are so comfortable they'll be your go to outfit whenever you get a break. Wear them to the gym. Or not. These stretchy knit pants and comfy tops, jackets and vests go everywhere, thanks to the athleisure wear trend that is here to stay. For that we say thank you to the fashion gurus. Some things are too good to give up. Looking for a special size? Christopher & Banks is known for our attention to fit which means you are sure to find a style you love that fits you well. 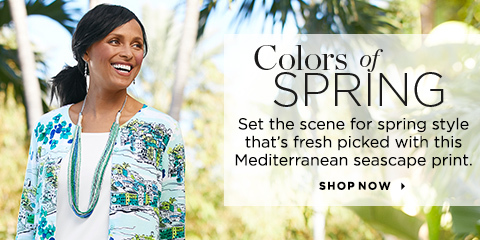 For more of your favorite women's styles, be sure to browse our entire collection of women's clothing today!